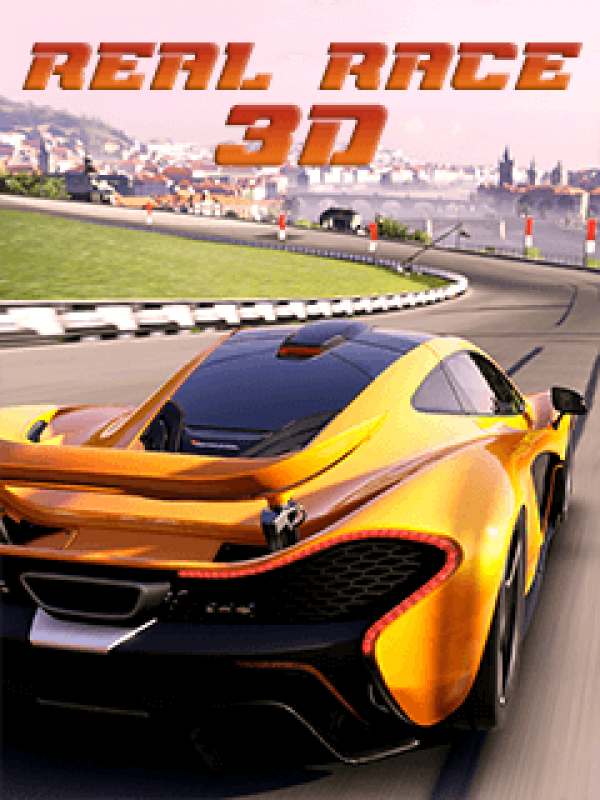 Enjoy the ultimate endless traffic racing game! Beat crazy challenges and race in a selection of modified cars. Real cars, new tracks and free traffic driving with epic drift knockout stunts. Roads and highways are full of speeding motorcycles and cars – they can bother you! Only the best racer will be immortalized in the halls of street racing fame. Perform stunts, avoid obstacles, collect and upgrade all the vehicles and drive to victory in a crazy fast racing game.So jump behind the wheel and race through the endless busy roads and highways! Ready… Steady… GO!